In London, this is the company you need to consider if you are looking for a new telephone system, service for your existing phone system or require adds, moves or changes to your phone system. VoIP Voici is the leading company that offers reliable brand name cloud/hosted VoIP and on premise hybrid VoIP/digital phone system solutions regardless of the size of the business. 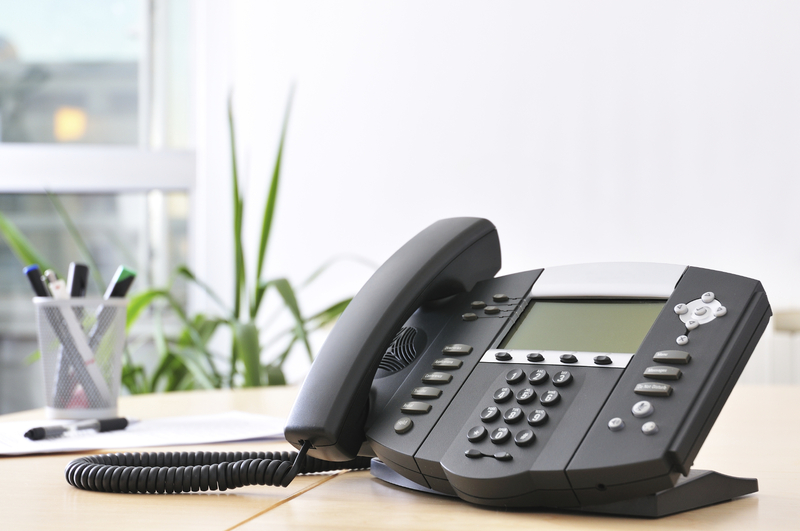 Since VoIP Voici has been operating for many years now, clients can expect range of products that has been tailored to the most affordable phone systems that come with an ideal blend of features.